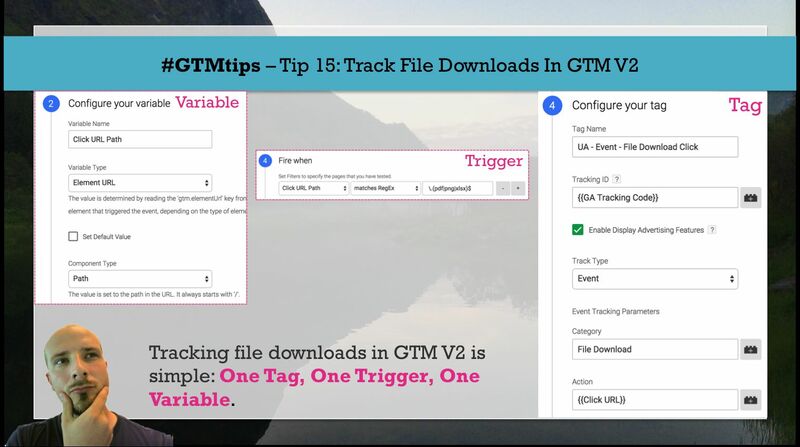 In this #GTMtips post, we’ll go over a simple method for tracking file downloads in Google Tag Manager, specifically the new, V2 interface. Also, “tracking file downloads” means sending Events to Google Analytics, so this is a GA for GTM guide as well. I like this method, since using the Component Type “Path” strips the URL so that only the URI path remains. 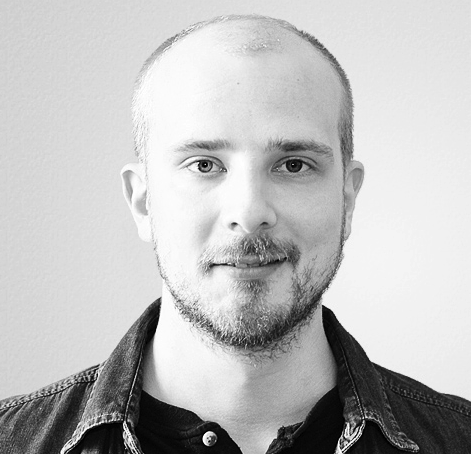 This means that query parameters, fragments, hostnames, protocols, and ports are all excluded from the string, leaving a much cleaner output. 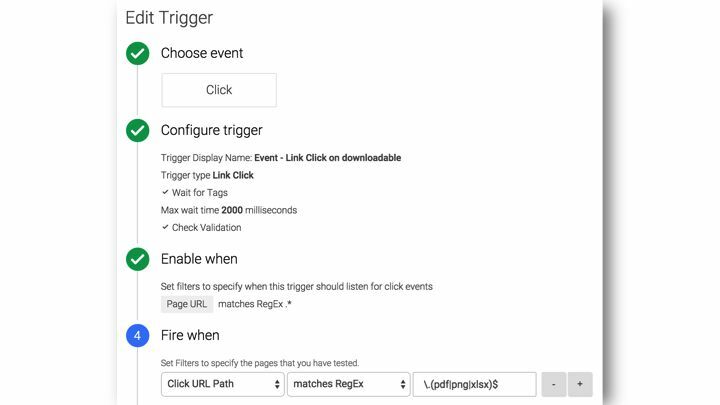 For the Trigger, you need to create a Link Click trigger, where the Click URL Path is matched against a regular expression of all the file extensions you want to monitor. If the whole concept of Link Click tracking is unfamiliar to you, remember to check my guide on auto-event tracking. Couple of things to note here. First, if you select either “Wait for Tags” or “Check Validation” in the Link Click Trigger settings, you will have an extra step called “Enable When”. This step is for when GTM should listen for link clicks, so I suggest you put Page URL matches RegEx . * as the only condition. This would match any Click URL Path which ends in .pdf, .xlsx, .png, or .docx. If your site has file extensions in capital letters (PNG, XLSX), you’ll need to change the operator from matches RegEx to matches RegEx (ignore case). Finally, you’ll need the Tag itself. It’s just your run-of-the-mill Event Tag, and you need to attach the Trigger you just created to it. Feel free to be creative with what you add as the Event fields. I’ve used a simple Click URL Variable to get the entire URL of the clicked link, but you could do some macro magic and return just the filename or the file extension (see my macro magic article for instructions).